How well do you remember these powerful moments? Season 11 of Criminal Minds was packed with huge moments. 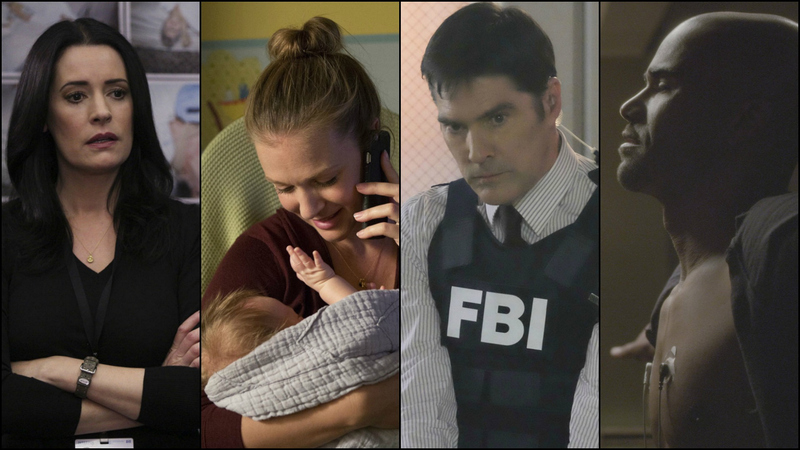 We met two new babies, said goodbye to everyone's favorite bad boy, welcomed a new team member, and basked in the glorious return of Emily Prentiss—just to name a few. Let's take a look back at some of this season's most pivotal moments!